Life's little details...: CC3Challenge 17...I'm dreaming of a PINK Christmas! 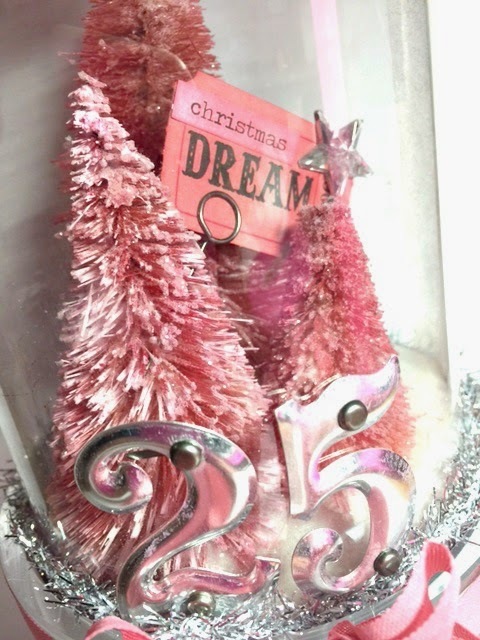 CC3Challenge 17...I'm dreaming of a PINK Christmas! Can you believe we are exactly half way through the book??? I would like to say thank you for all the lovely comments that you leave. I was away on a cruise during the last challenge, I have read them all and I just cannot respond to each one as much as I would LOVE to. 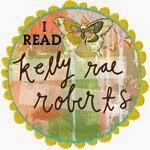 I love reading them and linking to your blogs to see what you are up to! I would also like to thank all of you who are playing along! We (the Curiosity Crew) LOVE seeing what you create! You all inspire us as well...you have been blowing us away with your creative styles...I know we all wish you could all be winners of prizes, but you are ALL winners in our books just for playing along and maybe trying new things! This weeks challenge is to work with Woodland and Tinsel Twine which can be found on page 60 of Compendium of Curiosities Vol. III. If for some reason you don't have this inspiration filled book yet...you can still buy it here. Tim will even sign it for you! Also a HUGE thank you to our fabulous sponsors. Tim and Mario donated LOTS and LOTS of prizes to be given away throughout the challenge. This weeks sponsor is Inspiration Emporium...they donated a $50 gift certificate!!! I need to apologize for the pictures.. It was so very difficult to get a picture without glare...no I should have said impossible. I tried and tried and tried some more to no avail. So I tried to pic the best of the worst, wink. I will not go into the technique itself in respect to Tim and his book, but I will share with you how to I created this display. Okay...if your candle lover like me you probable have some of these things at your fingertips. I took two lids and a piece of transparency (medium weight) cut to 7x12. I attached the transparency to the first lid using a hot glue gun. I then adhered the trees to the lid (on the inside) using same hot glue gun. Once that was set I poured Rock Candy Dry Glitter over and around trees. Added a pin with the ticket stub and then adhered the top lid on. Before I adhered the top lid I did use folded doilies to make it a little more shabby chic. 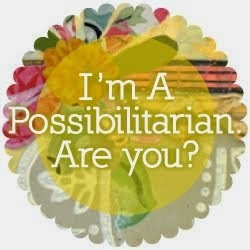 The Ideaology pin was perfect to stick a ticket stub on to add some whimsy. This piece will go perfectly in my house where I have PINK and SILVER tinsel trees! Yes, PINK is my happiest color. Much to my daughter dismay...lucky for me my hubby just doesn't care! He has learned to embrace the PINK in our house, wink. I sure hope you enjoyed your little stop here. To be perfectly honest this was probable the toughest of all the challenges so far. I'm dreaming of a PINK Christmas and it just kind of came together. 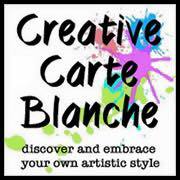 I can't wait to see what you all do...I so enjoy hopping from blog to blog. Please don't forget to follow the rules once you create your masterpiece! They can be found on the CC3Challenge homepage! Hope you have a great weekend and enjoy surfing around the Curiosity Crew's blogs! If you would like to find these supplies and get started on your own Woodland and Tinsel project click over here to Inspiration Emporium. 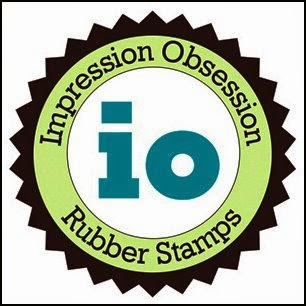 Use the code "inkgirl" and you will get 10% off your order! Fun! And if your a local girl stop by She Scrapbooks to find your supplies! Love your pink, and glad it came to you. Totally cool how you built this from the lid up!!!! Love it! I am definitely not a 'pink' person but your woodland trees under glass are lovely! The silver accents really make the whole dome come together. Lovely Pink Tim-osity! Gorgeous construction.. just the perfect feminine construction..love those trees in pink and the pretty doily edging along the top..
Love your pink! Beautiful make. OMG How Pretty is that and what a fabulous idea ! I too love to re-purpose containers and jars... drives my husband crazy... as I wash them and set them aside... just yesterday he said " you know you got ALL those jars you don't need to STILL save them do you ?" ( he didn't want to wash another one ). Love the doilies and pink woodland trees sigh...( I entertained purple !! ) just beautiful !! I think tjis is beautiful and I like how you repurposed things... Not sure pink works for me as Christmas decorbut it sure works in this piece! I love it in pink. It's great use of recycling packaging. The trees are amazing in your non traditional colors. And the glare isn't too bad. But I know what you mean. Great inspiration for this round. I'm usually notsomuch a pink girl, but your pink trees are stunning, Yvonne! Not to mention, it's a great way to recycle! Well, Yvonne, regardless of your troubles photographing this, it turned out GORGEOUS! I love your pink trees (as you'll notice I did mine pink too) and the idea to repurpose the B&BW jar is great. The pink ribbon and the added lace finish it off beautifully. Tres chic and oh-so-elegant! Totally lovely. Yvonne, I am definitely dreaming of a pink Christmas! It is so you. Great idea to make a "jar" out of the transparency and lids! It is so sweet! I'm sure it looks wonderful with all of your Christmas decor! Love it! So pretty in pink! What a great idea for an elegant Christmas decoration! Lovely and festive! 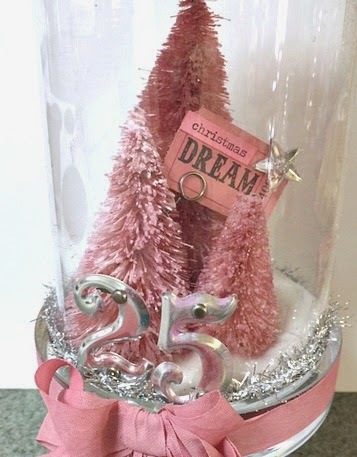 Love your cluster of pink trees - and how clever to repurpose a candle packaging! Oh yes indeedy; have to say this is my favorite! I'm a shabby chic chick myself and pink is also my favorite! Hmmm...I've got a lovely Bath & Body Works candle burning on my mantel right this very moment - wouldn't hurt to repurpose the lid before it's done burning, would it? (Just have to convince hubby!) My dream is to get a white Christmas tree (which I'll do during the after-Christmas sales!) and go crazy with all-pink ornaments and silver accents next year. Your beautiful piece would look wonderful next to my shabby chic tree! Want my address so you can send it to me? LOL! This is my favorite project for this challenge. I love the pink. Great job for having started out with no mojo!! Thankful for dreams!!! I absolutely love this. Especially the pink color. I love your pink Christmas - just perfect! I've got pink on the brain too Yvonne. :) Your trees are gorgeous and this is truly a project after my own heart. LOVE IT!!! What an AMAZING way to upcycle a candle jar. It's a little bit snow globe, and a lot awesome. I'm not usually keen on pink but the vintage feel of it is wonderful and really appeals to me. Wonderful work. Absolutely love the pink a refreshing change at Christmas. Such a beautiful display of vintage pink! Love the pink and silver. It's very magical to see the little scene in the jar that way! I Love It! I love this, although pink is not usually a color I gravitate to. I love the effect of the jar so snow-globey and Victorian; I don't think I ever would ave thought of that! Have a Very Merry Christmas! Wow! It's so hard to imagine you had lost your mojo for this project...because this is drop dead gorgeous! I'm not a big fan of pink, but combined with the silver bits you have added and the doilies at the top, just make me want to rethink pink. Your idea to use the transparency is genius and I think your photos are just perfect! Have a Merry Pink Christmas! 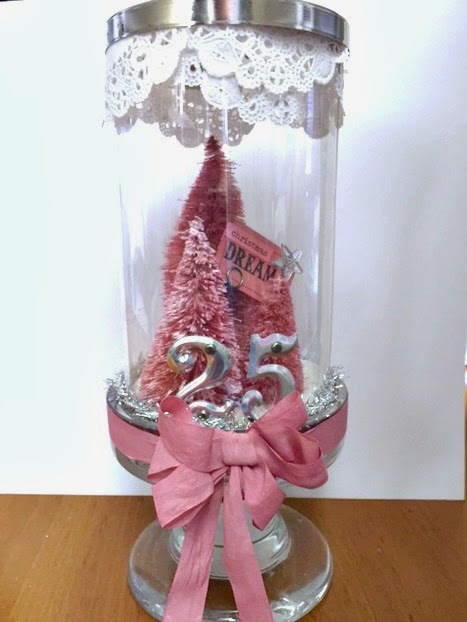 Love your pink trees and how creative to build your display from re-purposed items.